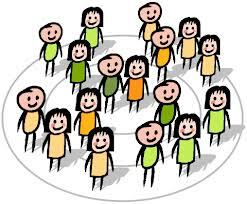 A very warm welcome to Newton Solney Church of England (Aided) Infant School. I am very pleased to welcome you to our school. Everyone involved in the life and work of the school is proud of its reputation as a caring and highly successful school. 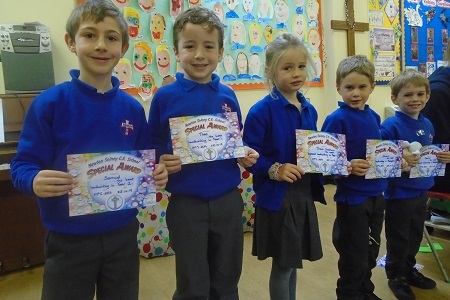 We are a very small school but everyone involved in school works hard together to constantly maintain and improve our standards and to ensure that the school is a happy and inspirational place for all. 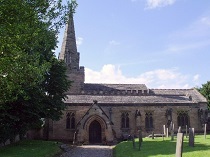 We work closely with other schools in Derbyshire and also within the Derby Diocese family of church schools. 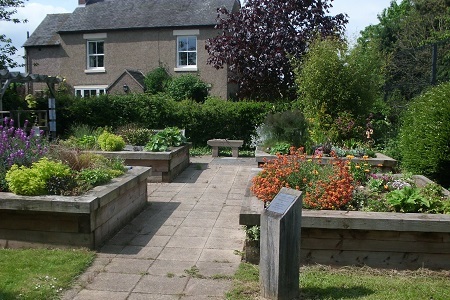 This website provides you with a wide range of information about Newton Solney School. I hope you will find it very useful and keep it "bookmarked" for future reference. We hope you find everything you need to know on this website. Please do arrange for a visit to the school to see us in action. 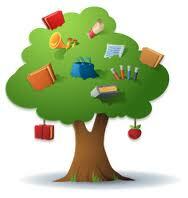 If you have any queries while your child is at school please pop in to see the class teacher or myself. Please see a copy of the school prospectus here with details of the school day and school uniform included. 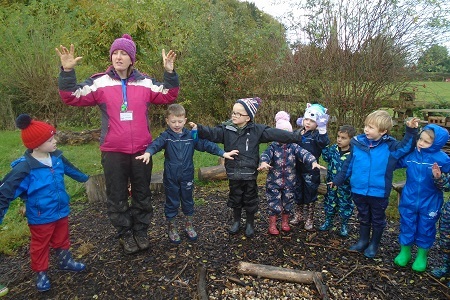 Newton Solney Church of England (Aided) Infant School is proud to be a "Forest School"
"In order to operate effectively and fulfil its legal obligations, Newton Solney CofE Infant School needs to collect, maintain and use certain personal information. 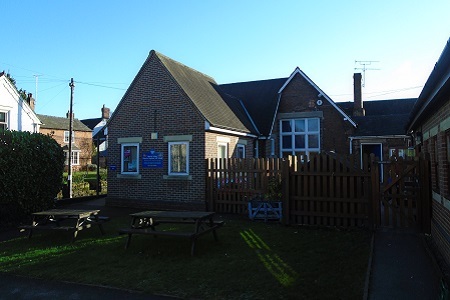 All such personal information, whether held on computer, paper or other media, will be obtained, handled, processed, transported and stored lawfully and correctly, in accordance with the safeguards contained in the GDPR (2018)"
Meet the staff and support team here at Newton Solney Church of England (Aided)Infant School - Working hard in the classrooms, in the kitchens and all over the school site!